La Bergerie is widely regarded as one of the finest privately-owned villas in Europe, available to rent for an unforgettable luxury holiday. Perfect for both families and groups of friends, a stay at La Bergerie combines world-class interior design and one of the most exclusive locations in the South of France, with exceptional comfort, privacy and peace – the ultimate luxury home from home experience. La Bergerie is elegant, stylish, undertstated and sophisticated. Despite La Bergerie’s stunning rural location, with uninterrupted Provencal views, close to quaint local towns, villages and world-renowned restaurants, the buzz of the Cote d’Azur is also within easy reach for a beach-club lunch, a day on a yacht or a trip to the Riviera's designer boutiques..
La Bergerie is perfect for year-round stays, with spacious living areas for larger groups, yet a comfortable, intimate atmosphere for fewer guests. Although La Bergerie offers flexible, family-friendly accommodation , it does not compromise on superb attention to detail, quality and comfort in every room, with the latest in technology and contemporary design combined with classic French style. In the long, warm months of the spring and summer, the extensive and beautifully designed outdoor living areas and landscaped gardens provide the perfect setting for lazy poolside days, al fresco lunches, and a sunset aperitif. Cooler months make the most of indoor fireplaces, cozy lounges and the extensive indoor entertainment systems, as well as local activities and experiences. At La Bergerie, you can do as much or little as you like. 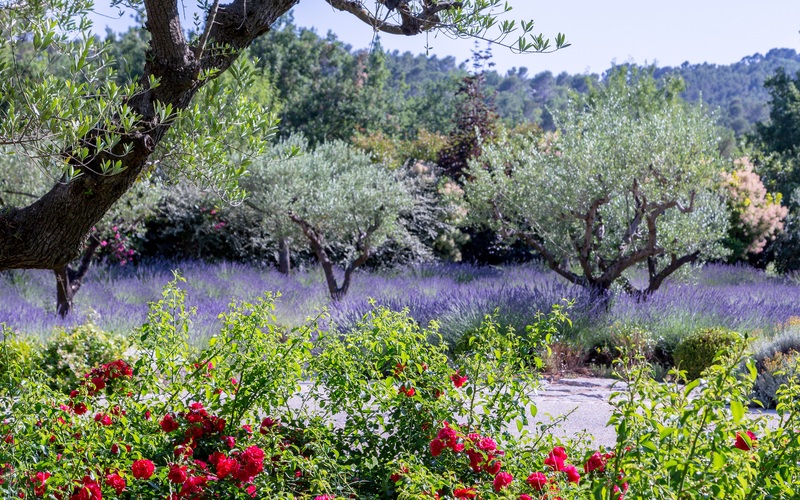 Many of our guests enjoy their stay so much, they rarely leave the villa, making the most of the service and activities on offer at the villa, such as table tennis, badminton, croquet and table football, as well as bikes for all ages, so that you can enjoy cycling around the beautiful Terre Blanche domaine and local area. Small guests are especially welcome, with indoor and outdoor games and toys, and even a dressing up box and treasure hunt. 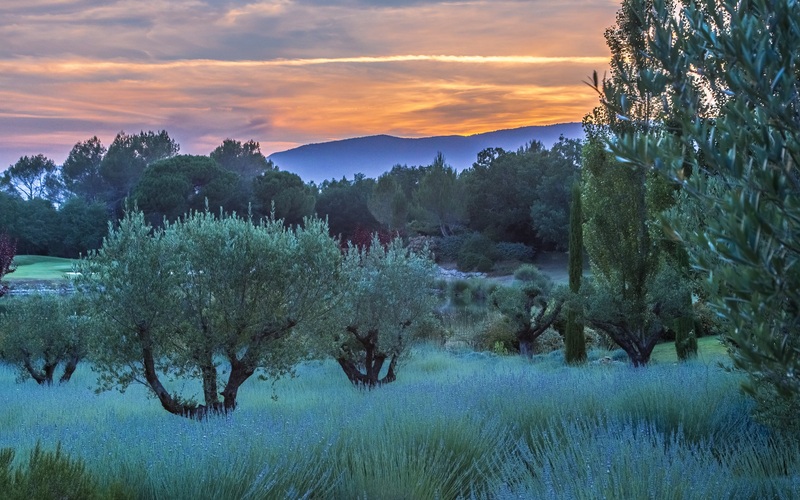 For those who can tear themselves away, there are wonderful things to do locally, both in picturesque Provence and the glamorous Cote d’Azur, such as visiting some world-famous vineyards, exceptional dining, and countless outdoor activities for the more adventurous.